Nat’s courts good, Labour’s courts bad?! … unless it involves giving away our taxdollars to corporates in subsidies and bailouts, and screwing the poor, beneficiaries, and workers even further. 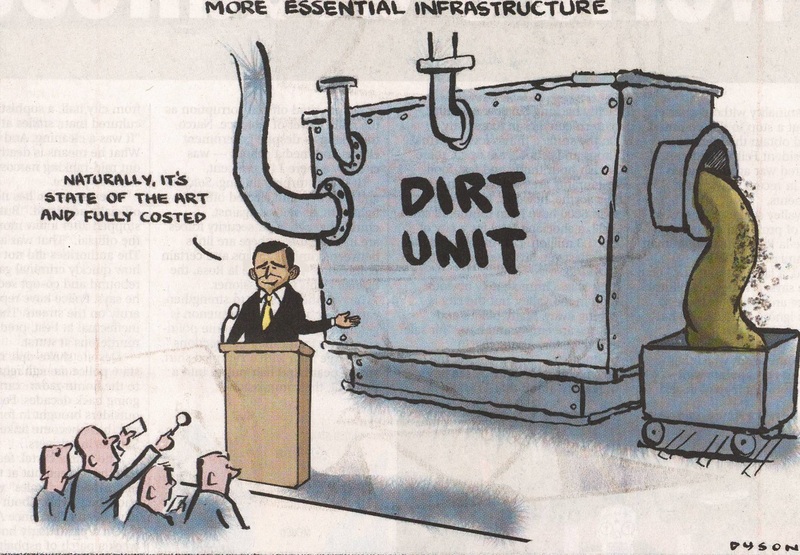 Political cartoon of the Week! … in Epsom, it will be every Labour, Green, Mana, and NZ First supporters duty to cast their electorate vote for Paul Goldsmith! 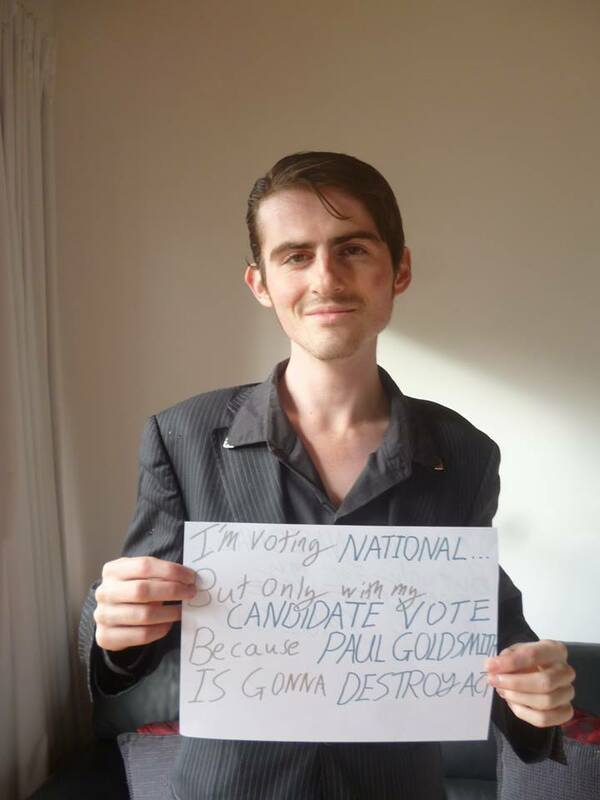 A vote for National candidate, Paul Goldsmith, is one more vote to keep ACT’s David Seymour out. Because, you know, it just makes good sense! “I have been approached by my constituent Donghua Lui [sic] who is concerned at the time it is taking to process his Investment Category application. Mr Liu’s [sic] application was accepted for processing by the Business Migration Branch on 13 August 2002. Mr Lui [sic] wishes to set up a joint venture including Well Lee Ltd, Equus Hawk o8 ltd and Tan Long Property Development Co Ltd who will export large quantities of agricultural and horticultural products to China. 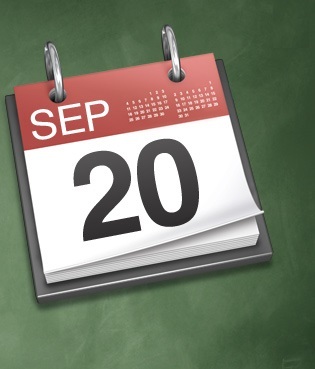 It is hope that products from the company will be available to the market in July 2003. I am aware of the difficulties facing the Business Migration Branch of New Zealand Immigration Services in coping with the overwhelming numbers of applicants that have applied for consideration under these categories and the time taken to verify documents. However it would be very helpful to Mr Liu to be advised of an estimated period of time period [sic] in which he could expect a decision on his case. 2004: Donghua Liu granted permanent residency by then-immigration minister Damien O’Connor, against official advice. …visited Barker in Hawke’s Bay… having dinner with him at an exclusive lodge and then meeting for breakfast the next morning. Liu said he made a donation to Hawke’s Bay Rowing, which Barker was associated with. 3 June 2007: Donghua Liu claims that he supposedly won a $15,000 signed book at a Labour Party fundraising auction. In the same year, he also claims to have paid “close to $100,000” for four bottles of wine [‘Cold Duck’? – Blogger] at a 2007 Labour Party fundraiser. That he spent $50-60,000 hosting then-labour minister Rick Barker on a cruise on the Yangtze River in China. 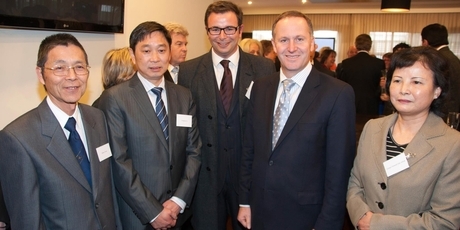 2010: Donghua Liu given NZ citizenship, by Immigration Minister Nathan Guy, against official advice, and after lobbying by Maurice Williamson, then Minister for Building and Construction, and John Banks, then Mayor of Auckland. Maurice Williamson performs the citizenship ceremony the day after it is granted, in his electorate offices. The project, which is the brainchild of Remuera businessman Donghua Liu, will involve the development of open spaces, high-value residential apartments, education facilities and a new five-star hotel. “My vision is to create buildings and open spaces that fit with Newmarket’s already proud heritage and community and help promote New Zealand tourism to visitors from China and elsewhere,” Mr Liu, a New Zealand resident since 2004, said today. 2012: A business, owned by Donghua Liu, donates $22,000 to the National party. April, 2013: Immigration Minister Michael Woodhouse meets with Chinese businessman Donghua Liu (which the Herald will report on 7 May 2014). Key said a minister advocating a person for citizenship was “not at all unusual”. 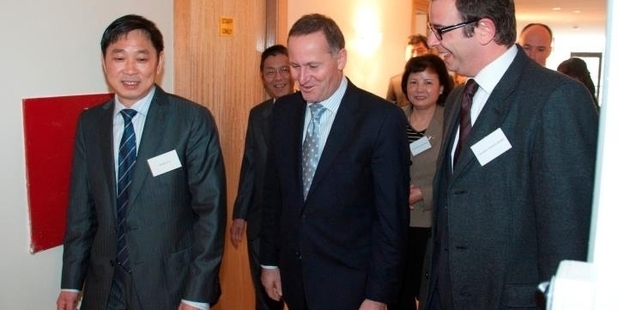 Liu was a substantial investor in New Zealand and “lots of people get ministerial waivers”. 14 March: Donghua Liu arrested and charged with domestic violence assault on two women. Liu also told Chinese media at the ribbon-cutting ceremony that his plans for the $70 million redevelopment of the former Carlton Bowling Club site was unlikely to go beyond the design stage unless the Government cut the $10 million threshold. “Like many developers throughout the construction, our group is constrained by a lack of access to capital. An improvement to business migrant rules would allow the group to source the equity capital it needs from overseas, particularly from China,” Liu told a Chinese newspaper at the launch. Liu hired consultancy group Exceltium, run by political consultant Matthew Hooton, to lobby the Government over the business immigration rules. 1 May: National Minister, Maurice Williamson forced to resign after attempts by him to influence a police investigation into Donghua Liu’s alleged assault case, becomes public knowledge. 3 May: Donghua Liu signs statement claiming donations amounting to $150,000 were made to the Labour Party, which the NZ Herald will report on 22 June. Immigration Minister Michael Woodhouse has confirmed that he met with Chinese businessman Donghua Liu, and heard his requests for a change in immigration policy. Mr Woodhouse said Mr Liu – who was involved in National MP Maurice Williamson’s resignation – lobbied him in April or May at the businessman’s Newmarket hotel. The minister said Mr Liu lobbied him to change the rules of the business migrant scheme. Mr Liu was seeking a new immigration category in which non-English speakers could pay less than the $10 million threshold. May 8*: Immigration Minister Michael Woodhouse is questioned in the House and by media about his meetings and any National Party association with Donghua Liu. Mr Woodhouse requests information on the file to see if there is anything relevant that he needs to know about. May 9*: In response to file review, Mr Woodhouse is verbally advised – among other things – of the existence of two Parliamentary advocacy letters regarding Donghua Liu, one from Mr Cunliffe and another from the office of Chris Carter. Weekend of 10-11 May*: Mr Woodhouse informs Prime Minister John Key’s Office of the existence of the letters. Week 12-16 May*: Mr Woodhouse’s office receives hard copy of letters. Mid-late May*: Mr Woodhouse’s office provides copy of letters to the Prime Minister’s office. 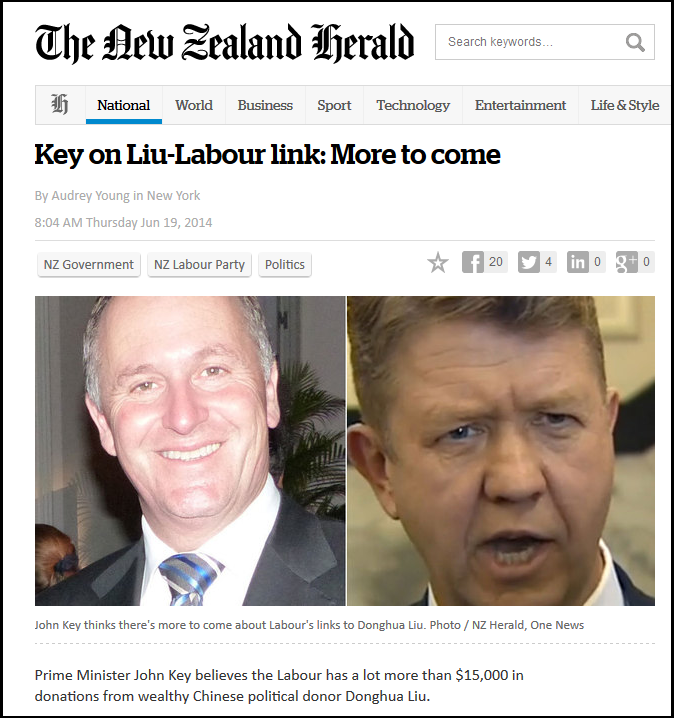 16 June*: The Herald run story on Labour donations and connections. The Herald’s OIA request is declined on privacy grounds. The Herald puts in a refined OIA request for MP representations for Donghua Liu to Immigration NZ. 17 June: David Cunliffe denies ever having advocated for Donghua Liu. But hours later on Radio New Zealand’s Morning Report programme on Thursday, Bill English had a different story, saying no one in Government knew about it until Wednesday. “As I understand it, it’s a response to an OIA (Official Information Act request) to the Immigration Service and we wouldn’t know a lot about what’s on their files,” he said. However in the afternoon, Mr English told reporters the letter had been sent to Immigration Minister Michael Woodhouse some time ago as part of information he received from the Immigration Service after Mr Williamson’s resignation. • 3pm Mr Woodhouse says officials from his office briefed Mr Key’s office on the letters. • 7pm Mr Woodhouse’s office says the minister himself told Mr Key’s office about the letters and his office also gave copies of the letters to Mr Key’s office. 19 June: Shane Jones denies he is the source of revelations regarding David Cunliffe and Donghua Liu. This is a request lodged under the Official Information Act. Please provide me with copies of all correspondence, minutes, notes, reports, and any other written or otherwise recording, relating to any and all activities surrounding the procurement; storage; and planned circumstances of the release of the letter between David Cunliffe and Donghua Liu dated 11 April 2003. This includes a request for all communications relating to the letter between David Cunliffe and Donghua Liu dated 11 April 2003, which may have occurred between yourself; any and all staffmembers in your office; any member of the National Party; any blogger; any media person; and any other group or individual who was contacted on this issue. Information may be emailed to me, or, if the file is too large, I can supply a postal address for hard copies. 21 June: Donghua Liu claims that he has donated money “equally to Governments of both colours”. Millionaire businessman Donghua Liu spent more than $150,000 on the previous Labour government, including $100,000 on a bottle of wine signed by former prime minister Helen Clark at a party fundraiser. General secretary of the Labour Party Tim Barnett said the newspaper told him it was $100,000 for four bottles, not one, but even so, he does not have record of such a transaction. 7.32am: NZ Herald editor, Tim Murphy, interviewed in Radio NZ’s “Morning Report“, and says that the Herald received a copy of Donghua Liu’s 3 May signed statement “on Saturday”. Murphy confirms that the document was a statement, not an affidavit. Murphy refuses to say how the Herald acquired the statement. 11.05am: Mike Williams, past-President of Labour Party, states on Radio NZ’s “Nine To Noon” politics panel, that he is not aware of any donation from Donghua Liu, nor any fund-raising event of Liu’s description, on the date Liu asserts. Williams says that he and Party General Secretary, Mike Smith, were assiduous in record keeping and a donation of that magnitude could not be over-looked. Williams also referred to Liu claiming that he donated “equally to Governments of both colours“, and suggested that if that was correct, that National had failed to properly report and account for $130,000 in donations. If, as Mr Liu claims, he donated $150,000 to the Labour Party in 2007, why has no one come forward to confirm this event? $150,000 is a large sum of money and very difficult to forget. 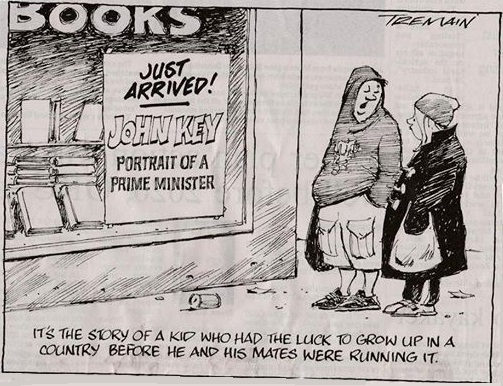 Even John Key, with the best of his brain-fades, could not help but recall such an event. Mr Liu has signed only a statement, not an affidavit. There is a great deal of difference between the two forms of documents. A signed statement has very little legal standing. (1) It is lawful for any solicitor of the High Court to take the affidavit or declaration of any person in relation to any criminal proceedings that are certified in accordance with this section to be pending in any overseas court. (2) An affidavit or declaration referred to in subsection (1) must be intituled “In the matter of section 197 of the Evidence Act 2006” , and a declaration referred to in subsection (1) may be expressed to be made under the provisions of this section. (b) from an overseas representative of the country in which the overseas court exercises jurisdiction that he or she believes the affidavit or declaration to be required for the purpose of criminal proceedings pending in the overseas court. (4) A certificate for the purposes of subsection (3)(a) may be given by any Judge or judicial officer of the overseas court, or by any Registrar or other officer of that court. (5) If a certificate is given under subsection (3)(b), the jurat or attestation of the affidavit or declaration must state the name and official designation of the overseas representative on whose certificate the affidavit or declaration has been taken. declaration means any written statement declared by the maker of the statement to be true in the presence of a solicitor of the High Court. (1) Every affidavit or declaration taken under section 197 is deemed to have been made in a judicial proceeding within the meaning of the Crimes Act 1961, and any person who falsely makes an affidavit or declaration of that kind is guilty of perjury or of making a false declaration accordingly. Which infers that the signed statement which Liu made, and which the Herald claims to have in it’s possession, does not have the same weight as an affidavit. If it can be proven that Liu was lying, he will suffer no legal consequences. It may explain why Liu refuses, point blank, to swear an affidavit. Why has Liu not made an actual affidavit? 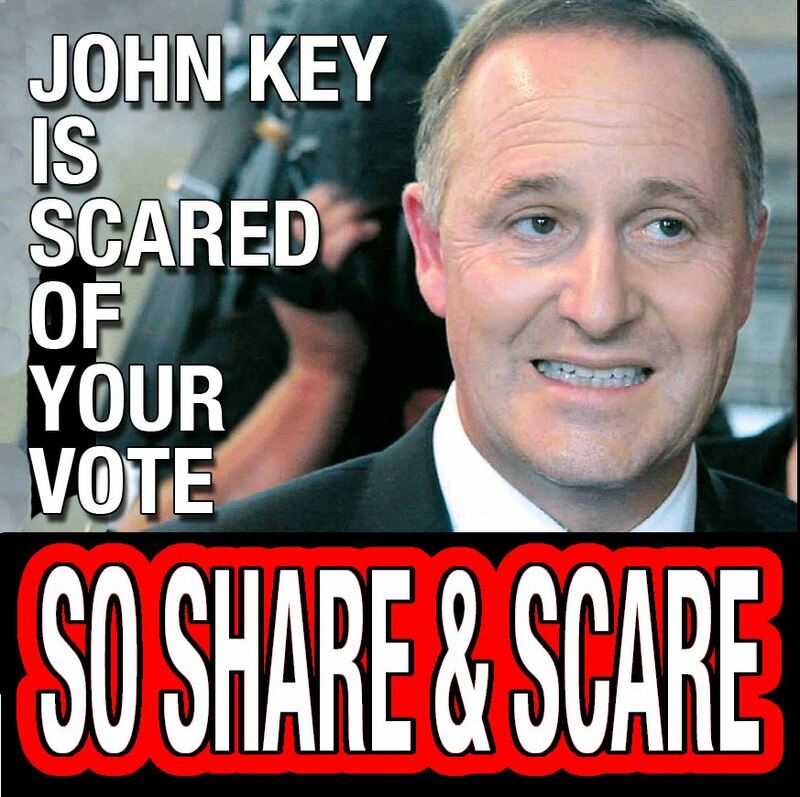 On 19 June, Bill English, John Key, and Michael Woodhouse, offered varying accounts when and how long, they had been in possession of the 2003 letter between Cunliffe and Immigration NZ. It was not until some hours later that they amended their public statements. Can they explain their discrepancies in the varying times they gave? On 21 June, Donghua Liu claimed that he has donated money “equally to Governments of both colours“. But according to him, he gave $150,000 to Labour, and only $22,000 to National. That is not “equally to Governments of both colours” by any measure or definition. He (supposedly) gave $128,000 more to Labour than to National. Can he explain that discrepancy in his statement? 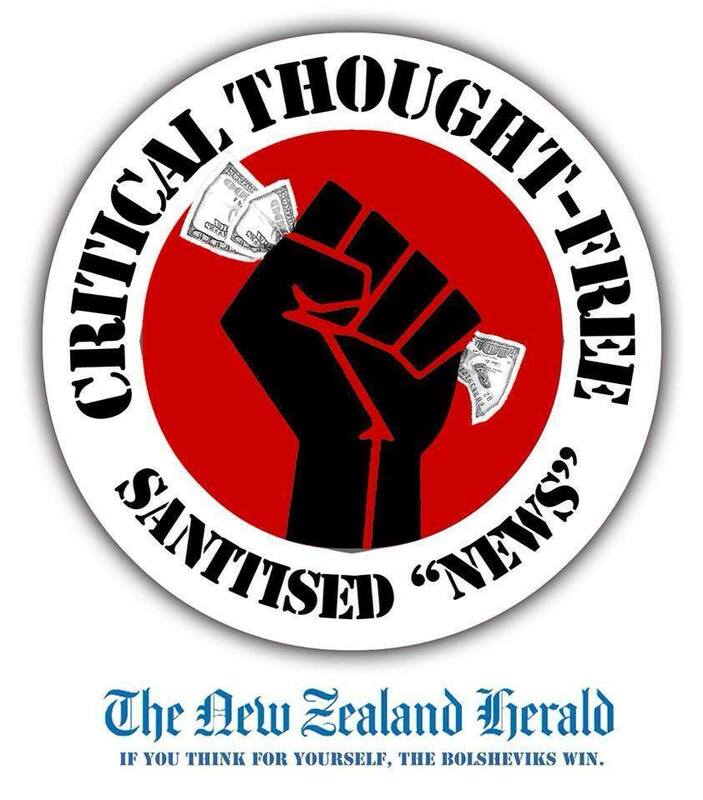 General secretary of the Labour Party Tim Barnett said the newspaper [NZ Herald] told him it was $100,000 for four bottles, not one, but even so, he does not have record of such a transaction. Can Hurley, or any other person working for the Herald, explain that discrepancy? If, as a 22 March NZ Herald story stated, that Donghua Lui’s $70 million four-star hotel project has failed to materialise, what action has this government taken on what appears to have been a breech of the business migration visa conditions (?) of Liu’s residency and subsequent citizenship? What guarantee can there be, that migrants given residency and citizenship, under the Investor Plus (Investor 1 Category), and Investor (Investor 2 Category), who promise to undertake specific developments, will carry out their obligations? What sanctions and remedies are available, should migrants given residency and citizenship, under the Investor Plus (Investor 1 Category), and Investor (Investor 2 Category), who promise to undertake specific developments, fail to do so? “No-one has provided any documentary evidence to us that contradicts our records. We continue to call on Donghua Liu and any third parties who might have information about these allegations, including the Prime Minister, to place what they know into the public domain or to refer to the regulators. 7a. Why has the Herald refused to provide a copy of Liu’s signed statement to the Labour Party? 7b. Why has Liu refused to provide evidence of a $150,000 payment/donation to the Labour Party? 7d. Can Liu provide witnesses to the event? 7e. Why has the Herald not made the statement public? Liu claims he signed a statement on 3 May 2014, to the effect that he “donated” $150,000 to the Labour Party. 8a. Why did he feel the need to make such a statement? 8b. Did someone else prompt or request for him to make such a state? 8c. Why did Liu not offer a copy to the Labour Party? 8d. Who else has a copy of the statement? 9a. Who else knew about the 2003 letter, before it was published by the Herald? 9b. 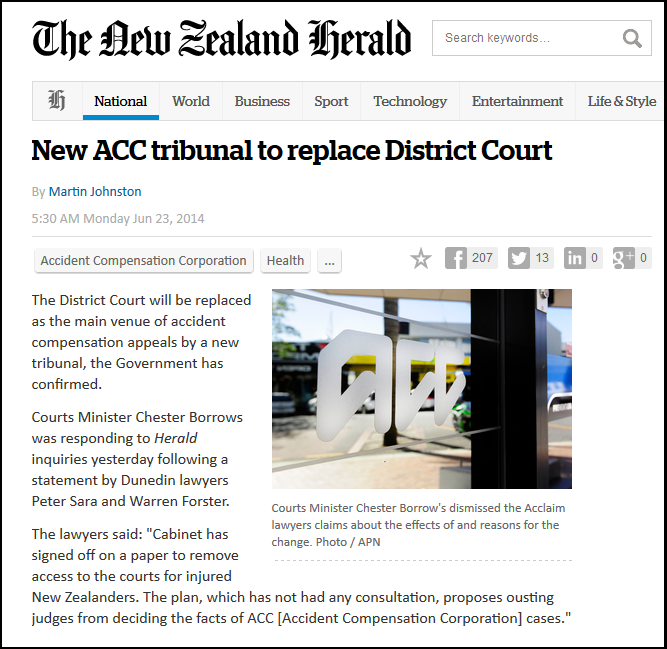 Was the Herald ‘tipped of’ about the letter before it lodged it’s OIA request? 9c. What was the involvement of John Key, Bill English, Michael Woodhouse, and Key’s chief of staff, Wayne Eagleson, in this affair? 9d. What active role did Mathew Hooton have, in this affair? 9e. What active role did the head of Key’s media team, Jason Ede, have in this affair? How does Liu reconcile his claims for the date of the Labour Party fundraiser being held on 3 June 2007 (as reported in a NZ Herald story, on 22 June 2014) when the Labour Party can find no record of any such event occurring on that day? Will the Police proceed in their prosecution of Donghua Liu? Or will charges for assaulting two women be dropped “for lack of evidence”? And perhaps the last question – the most important question – why hasn’t the media been asking these questions? If New Zealanders cannot stomach state funding for political parties, and the elimination of private donors to parties, then the next best thing – Plan ‘B’ – is that all donations, or fund-raising over a certain amount ($1,000? $5,000? ), be channelled through the Electoral Commission. The Commission would duly record each donation and donor’s details, and pass it on to the relevant party. This might not be the solution to the problem of unrecorded donations, but it might be a helpful tool. It would certainly give the Commission an opportunity to make immediate, further enquiries relating to a specific donation. Eg; a fund-raising dinner at Antoinette’s in 2010, which raised $105,000 from twentyone donors, but which was recorded only as a ‘lump sum’ donation from the restaurant – without naming all twentyone people who gave money. This might offer an additional measure of transparency to the donations system. Any party avoiding the system would do so at it’s peril, eventually being found out. 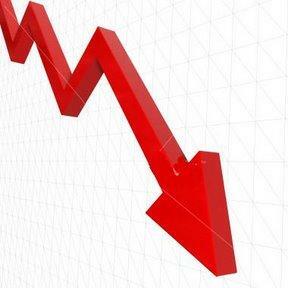 It is perhaps time for the Investor Visa (Investors 1 & 2 Category) to be reviewed, and dumped. The system appears to be open to rorting, with a residency-for-donations system in place that has been exploited by National (and Labour?). But it is not just that Donghua Liu gave $22,000 to National, and was subsequently granted citizenship. We have also seen the case of Susan Chou, of Oravida Ltd, whose company donated $200,000 in two amounts in 2010, and $156,600 to the National Party in three lots, throughout 2011 (31 May, 22 November, and 30 November). A month later, on 27 January 2012, National Government ministers approved Shanghai Pengxin’s application to purchase sixteen Crafar farms in receivership. Oravida, as many will recall, was the dairy company at the center of a recent scandal involving Minister Judith Collins and her husband, David Tung. Tung also happens to be a company director of Oravida. If this is not corruption, then it certainly has the perception of it. Whether Labour has also exploited the business migration scheme is unknown. Liu’s claims may be real – or an utter fabrication and part of a very cunning smear campaign against Labour, during an election that promises to be close-run. The only way to eliminate any possibility of inappropriate activities such as citizenship-for-donations, and other favours-for-donations, is to dump the business migration scheme once and for all. It is simply too open to abuse. If the Oravida scandal; Kim Dotcom saga, and Donghua Liu mystery have shown anything, it is that ministers of the crown should exercise extreme caution when dealing with members of the business community. Especially businesspeople from cultures where “gifting” for political patronage is considered the norm. After the wounds inflicted on Judith Collins and David Cunliffe, and the destruction of John Banks’ and Taito Phillip Fields‘ political careers, it would be a very, very foolish Member of Parliament or Minister of the Crown, to try his/her luck with secret dealings. We are simply too small a country. It is my sincerest, honestly-held belief, that the Donghua Liu Affair has been a carefully orchestrated dirty trick, designed to smear the leader of the Labour Party, David Cunliffe. It is my sincerest, honestly-held belief, that it was not orchestrated by anyone within the Labour Party, such as the ABC faction. Their careers would be gone by breakfast if it could be shown that any of them were responsible, in part, or whole. 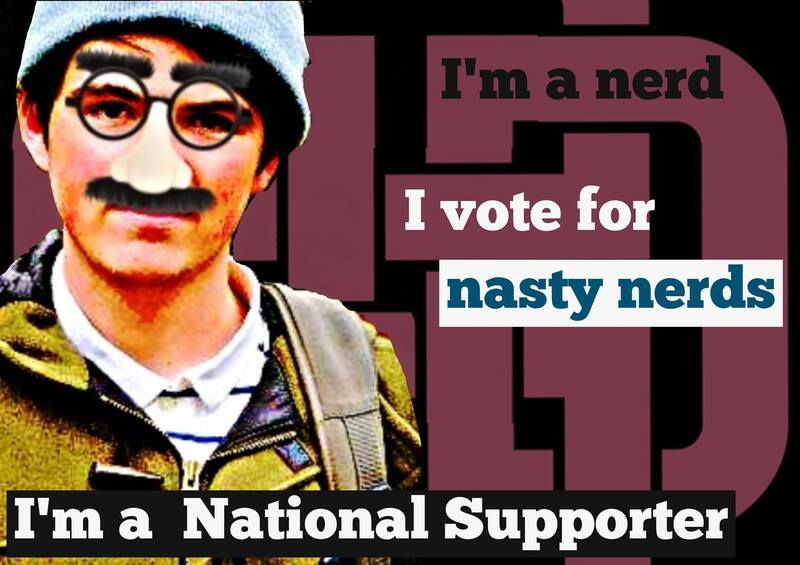 It is my sincerest, honestly-held belief, that this smear campaign was orchestrated deep within the National Party, and that at least two well known National Party apparatchiks were involved. It is my sincerest, honestly-held belief, that Donghua Liu was persuaded to participate in this scheme around early May, when he signed his statement. It is my sincerest, honestly-held belief, that he was offered, in return, that charges against him for assaulting two women, would either be dropped, or “no evidence presented” at the Court case. It is my sincerest, honestly-held belief, that this smear campaign was designed as ‘utu’ for the forced resignation of Maurice Williamson. Donghua Liu signed his statement two days after Williamson’s resignation. Therein lies the clue: Donghua Liu signed his statement two days after Williamson’s resignation. Because Williamson’s resignation left some very, very angry people who could barely wait to exact revenge. It is my prediction that the truth will come out very quickly on this issue, and it will destroy National’s chances to win this election – much like “Corngate” nearly destroyed Labour’s chances to win the 2002 general election. This will end John Key’s career. 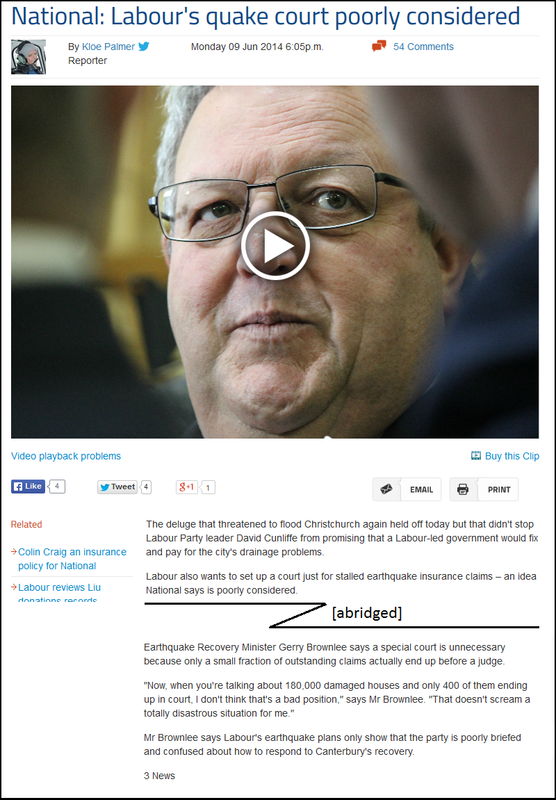 * Timeline info taken from NZ Herald story, Woodhouse ‘clarifies’ story on Cunliffe’s Liu letter. Hat-tip, Martyn Bradbury, from blogpost, Cunliffe can’t remember an 11 year old letter and has to resign but Woodhouse can’t remember a 6 week old letter he told Prime Minister about and isn’t resigning? The Standard: The middle of Queens birthday weekend? Yeah right! The Daily Blog: Cunliffe can’t remember an 11 year old letter and has to resign but Woodhouse can’t remember a 6 week old letter he told Prime Minister about and isn’t resigning? This blogpost was first published on The Daily Blog on 23 June 2014. Notice the two disparate images. On the left, Key’s image portrays him as smiling and obviously confident and relaxed.His authority is not under threat. It is a subtle piece of visual propaganda; one is calm, poised, confident. The other is emotional, upset, obviously responding to an attack. So this is supposedly an example of an impartial, non-partisan media? And journos wonder why a large sector of society view them with disdain and suspicion? Lumped in with politicians, car salespeople, etc, is not a desirable place, one would think. 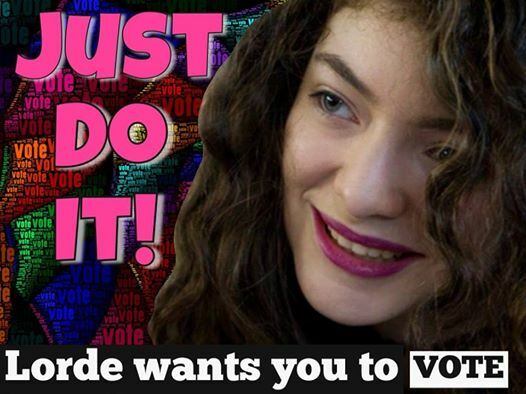 This will be a dirty election as the Right (National and ACT) with their media allies (NZ Herald, NBR, and rantback radio hosts) pull out the stops to destroy a resurgent Left. Those who hold power will not give it up easily. This blogpost was first published on The Daily Blog on 20 June 2014. Let’s cast the net and see what rotten garbage we dredge up. Furrowed brows in the Prime Minister’s Department, as Jason Ede and other National Party apparatchiks work out how to fulfil their legal obligations under the Act – without disclosing how this little anti-Cunliffe campaign was orchestrated. 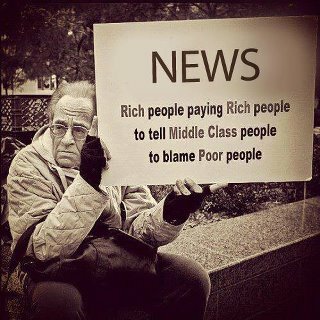 Other MSM media following suit with their own requests. National may well find that they have opened a can of worms with their dirty tricks ‘black ops’. Let’s see what the Nat’s reaction is? And let’s see if anyone in the MSM has the intestinal fortitude to lodge their own applications or craven surrender to the National Party dirty-tricks machine..
My money is on craven surrender. In recent months, successive polls have not favoured the Labour Party and the Left Bloc. 1. National’s May 15 Budget which took a lurch to the left with extra social spending; removing tariffs (temporarily) on building materials; and the promise of a budget ‘surplus‘. It was a typical electioneering budget, increasing spending on social areas that had been been previously starved of funding in recent years. Even the so-called “surplus” was questioned by the Opposition. 3. Infighting between Labour and it’s potential coalition partners. Not only do I not resile from the above comments I wrote on 7 June, but I reassert that recent polling has more than proven my point. We on the Left can do very little about National’s fudging of Budget figures, nor economic growth created by demands from an earthquake-ravaged city; a housing bubble; and Chinese consumption. We can, however, get our own house in order when it comes to inter-party relationships. If Labour wants to portray itself as a credible government-in-waiting, it must demonstrate that it is capable of working across all sectors in society. If they cannot work collegially with other Left-leaning parties – then why on Earth should the public believe that Labour could work with other sector-groups? The ‘signals’ that various Labour MPs (Hipkins, Nash, Goff, Shane Jones, Davis, et al) are sending is one of fractious in-fighting; of “greedy little little children grabbing all the toys in the cot, and not prepared to share and play together”. This is not a political party demonstrating readiness to be a government. It is a party showing desperation to grab votes at any expense. Unless Labour is looking forward to sitting on the Opposition benches for the next ten years, it must change it’s internal culture. We talk about the “Police culture” needing change – I submit that Labour itself needs to look deep within itself and understand why the public are not responding to their policies and messages. Why is the public turned off from Labour? 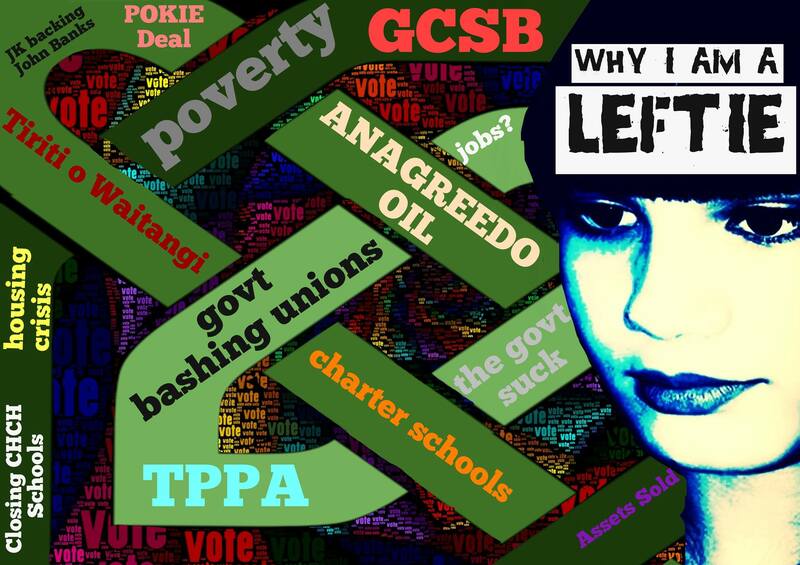 How does the public view Labour’s bitter attacks on the Greens and Mana-Internet? Ask those three questions at the next focus groups, Ms Coatsworth, and you may start to understand why it is that Labour is not connecting with voters. This blogpost was first published on The Daily Blog on 19 June 2014.